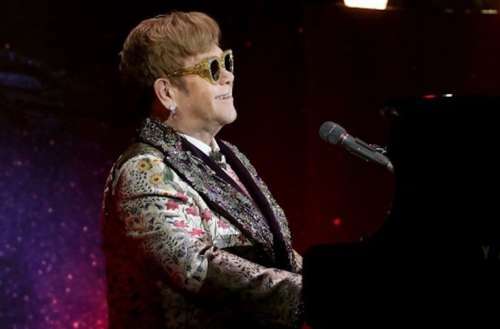 This afternoon, 70-year-old gay British singer/songwriter Sir Elton John announced his “Farewell Yellow Brick Road” tour. 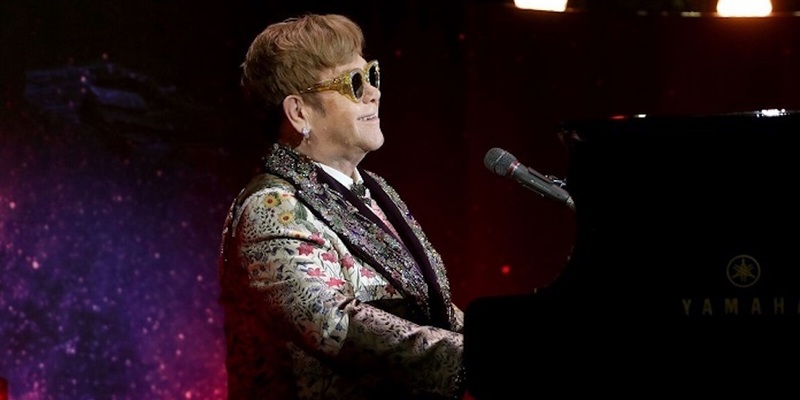 Amazingly, the Elton John farewell tour will be a three-year worldwide affair with 300 shows concluding in 2021. He told Cooper that he made the decision to retire in 2015, but that it took two years to plan his final tour. John has been touring since age 17. And although the performer was hospitalized last year after catching a “rare and potentially deadly” bacterial infection at the end of his South American tour, he says that his decision to retire has nothing to do with his health. Rather John says that he wishes to retire to help raise his two children with his spouse, David Furnish. His sons will be 8 and 10 years old when the Elton John farewell tour concludes. John also said that he plans on continuing to create new music for the rest of his life. In the meanwhile, he’ll perform a duet with Miley Cyrus at Sunday’s Grammy Awards. He’s also is currently working on a Broadway musical based on The Devil Wears Prada and a live-action version of Disney’s The Lion King, among other projects.